Everyone knows that cats are notoriously curious animals. Many adult cats don't ever lose their enjoyment of playing with items and will often pounce on a variety of "toys", including things like toothpicks, thread, dental floss, string, tinsel, feathers, needles, etc. Unfortunately, some cats may ingest all or part of their fun "toys". When playthings are ingested, they can sometimes get stuck and the object can cause a blockage within the intestines. When this occurs with a string-like object, it is called a linear foreign body and may require surgical intervention. Symptoms of linear foreign body include vomiting, lethargy, and lack of appetite. To diagnose this issue, an ultrasound may be used to confirm the presence of a linear foreign body when radiographs are not definitive. If the blockage is not appropriately addressed in a timely manner, the consequences could be grave. If left untreated intestinal perforation, bleeding, and severe abdominal or body-wide infection called sepsis can occur. 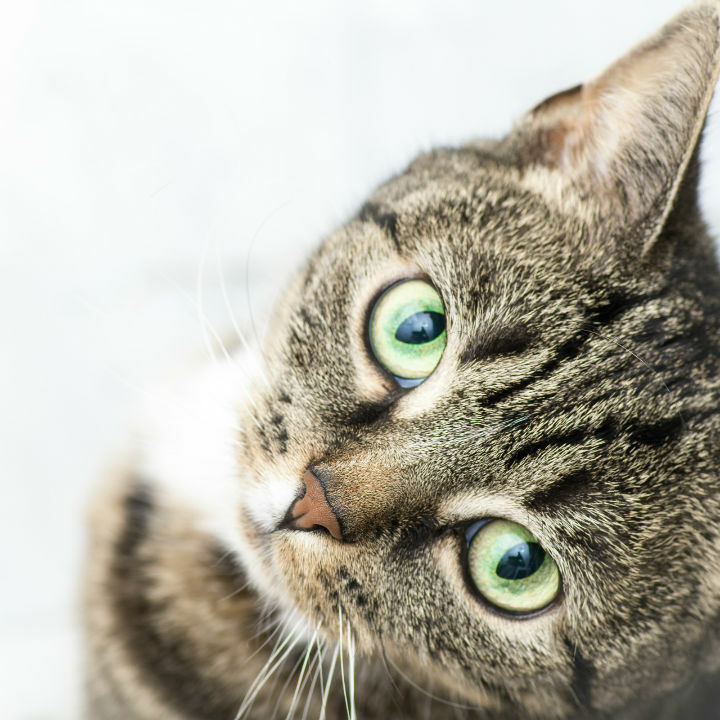 Although any animal can experience a linear foreign body, cats are especially susceptible with their general curiosity, playful nature, and ability to try and disguise symptoms. Early detection is key to keeping your cat as healthy and happy as possible! 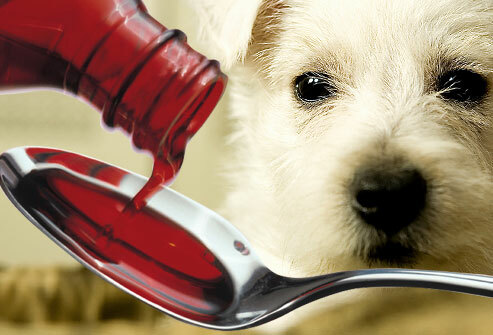 Flu season is upon us, but did you know that canines can get the flu too? The canine influenza is a highly contagious viral infection that is similar to human influenza, but is caused by a different strain of the virus. This presents a year-round problem as dogs are often kept in close proximity, making them susceptible to the virus at any time. Most cases are mild and can include nasal discharge, fever, sneezing and coughing. In only a handful of states has the canine influenza been considered endemic. Fortunately, Texas has not had a large outbreak of the virus. To help protect against canine influenza, veterinarians may administer a flu vaccination. The vaccination is not considered part of the annual core vaccine regimen, but it can help decrease its severity and reduce the risk of transmitting the virus to others. Understanding how canines are exposed to the virus may help reduce the chance of infection. For more information about the canine influenza, go to gcvs.com. 29th Annual Celebrity Paws Gala Benefiting Citizen's for Animal Protection at the Royal Sonesta. See page 22. Food trucks, glow toys and movie cars! 6pm Bolt! Please visit http://www.oakforestanimals.org/ for more details! To honor the men and women who serve our country, the Houston Humane Society commemorates Veteran's Day by offering free pet adoptions for all active and retired military personnel. Find out more at www.houstonhumane.org.